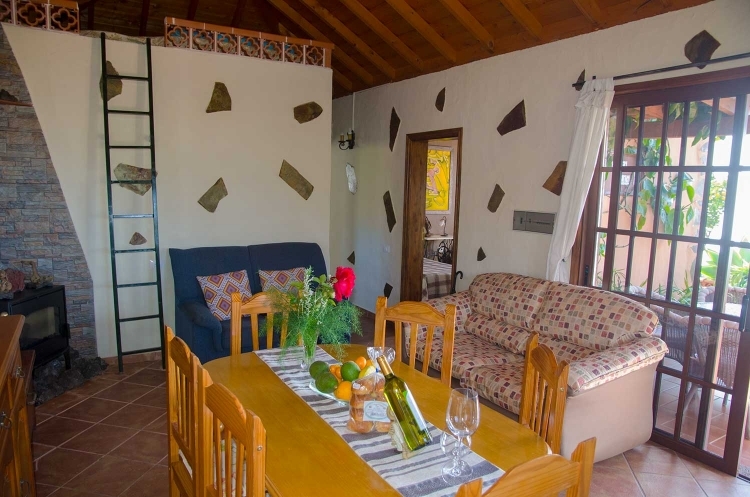 The Casa Bella Vista located on 500 m altitude is a new holiday house which was built in the typical canarian style. The house is located in El Jesús near Tijarafe on the westside of the island. Enjoy from the terrace as well as from the house a fantastic view to the ocean in front of La Palma and admire enchanting sunsets. 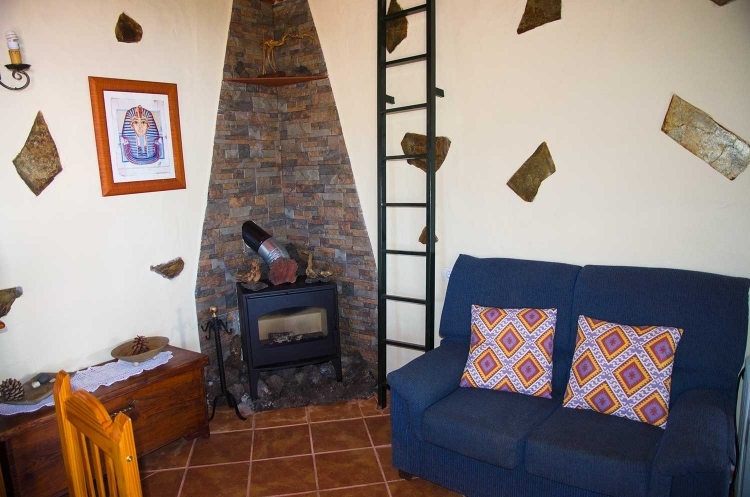 Ideal for pleasant hikes to the Playa Jurado or to the famous Pirate Bay of Tijarafe as they are just in front of the house. To Tijarafe and it's restaurants and shops approximately 3 KM and to the next beach or the city Los Llanos 20 min by car. 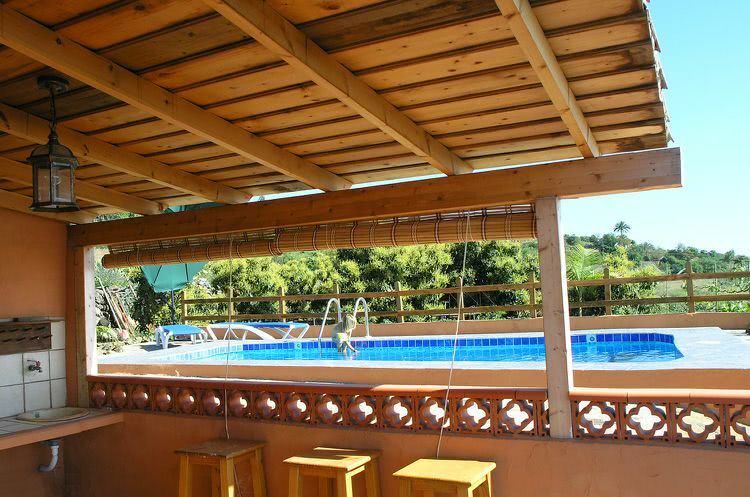 The holiday house Bella Vista was lovingly built with selected materials in 2007. From the pool which is exclusively for the guests of the holiday house you have a wonderful view on the sierra of Tijarafe and the atlantic ocean. The livingroom with seating group is furnished with a satellite TV and a cassette player and you will find a beautifuly built open chimney for the cold winter nights. The kitchen is fully furnished and ready for a culinary evening. Here you can cook in the oven, the stove or in the microwave and for the breakfast toast you will find a toaster or a sandwich maker. Both of the bedrooms dispose one doublebed and 2 single beds, which you can put togehter. 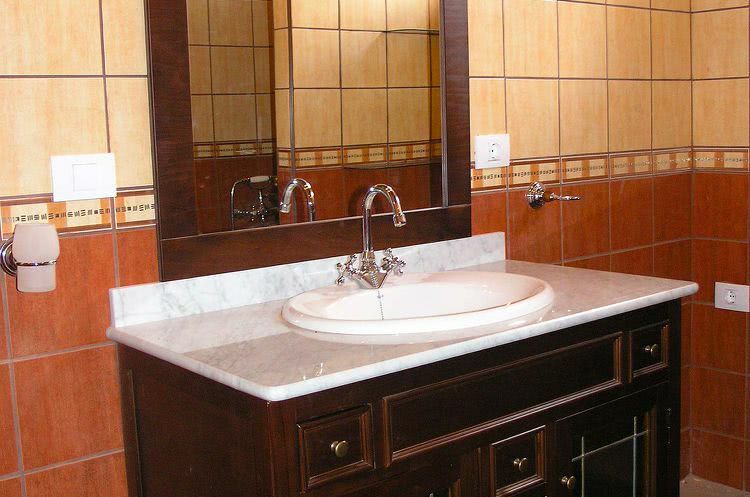 The lovingly built bathroom provides a shower. From the terrace you enjoy a wonderful view on the ocean of the canary islands and to the idyllic and peaceful environement. Sun loungers, tables and chairs are available for a breakfast or to sunbath on a day you don't go to the beach. 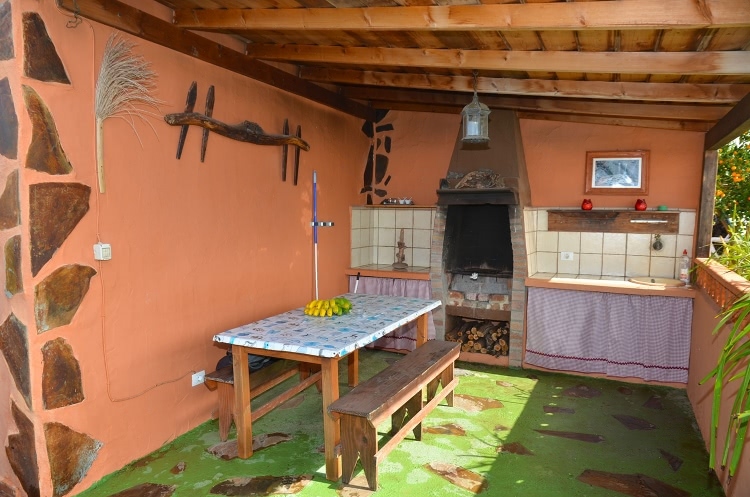 Next to the house there is a covered BBQ terrace with a grill and a kitchen corner. As well here you find chairs and a table to enjoy tasteful BBQ nights. Between avocado and orange trees opens up a fantastic view on the atlantic ocean. For each additional person 4 take 12 Euros per day. Final cleaning of the house as well as the rental car incl. fully comprehensive insurance and airport service are included to the price.